Using a wide variety of stakeholder led techniques, I have extensive experience in writing policy position papers, food sustinability trends briefings and policy white papers for a wide variety of organisations. I focus on research using robust evidence and primary, credible data sources to help organisations develop position/policy papers and other actionable insights that can be used to help meet their needs, whilst underpinning the need to move towards more sustainable food systems. I combine research with unique insights from a huge network of food system stakeholders, across a wide range of stakeholders groups (business, governments, producers and civil society) with whom I have access, as well as my own deep experience of sustainable food system challenges around the world. 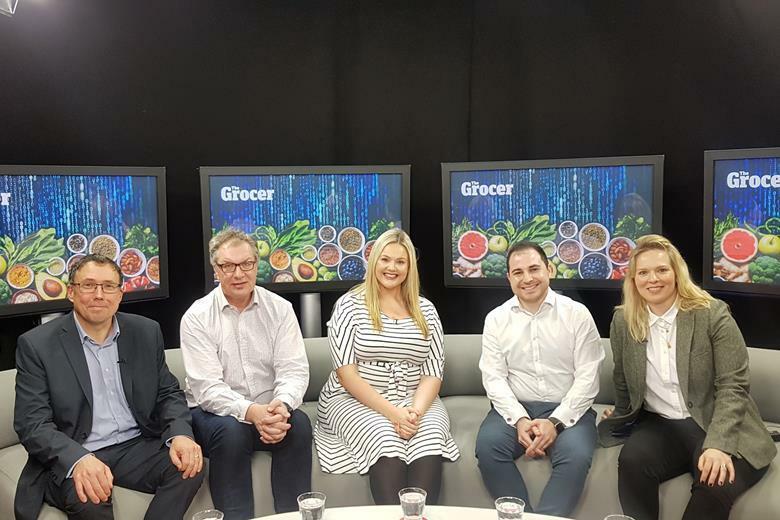 3) Future Food Trends – Work for a variety of organisations including Sainsburys, IKEA Alpro (Plant Power’ briefing paper) and Beyond the Box ( Future of packaging). I provide advice to a variety of organisations looking to review their own sustainability strategies in relation to sustainable food systems, bringing a food systems approach to their thinking and diagnosis. I particularly believe that sustainable nutrition, addressing the need for action across the food system, is a powerful tool which can be used to deliver on a range of social, health and environmental outcomes. It brings together thinking and action, from field to fork, to deliver better overall outcomes across the whole food system, both for human health and for the ecosystems that people and food production depend on. It is a powerful lens through which to embed sustainability across many businesses across the food and beverage sector at a senior level, as well as using the framing to explore how organisations can collaborate to deliver on the 17 UN Sustainable Development Goals. I have worked with a variety of businesses, funding bodies and civil society organisations and have sit on a number of food company business advisory boards. I am an experienced Project Manager and facilitator having designed and led a variety of national and international collaborative food systems projects aimed at addressing some of the key challenges we confront today. I have offered advice to existing collaboration initiatives and have identified, through various stakeholder engagement processes, where there can be opportunities to establish new ones. Examples include the Protein Challenge 2040 project the Livewell sustainable diets project. I give a wide range of talks and presentations both within the UK and internationally. I cover a wide variety of topics including current and future challenges, sustinability trends, innovation in the food system and examples of collaborative action across business, governments and civil society organisations. Specific topics include, but are not limited to sustainable nutrition, sustainable diets, plant-based eating, food waste issues and sustainable agriculture. I have experience of a wide variety of media work including television & radio interviews and written a number of sustainable food system articles for newspapers and trade magazines. I also have experience of facilitating discussions and other interactive sessions at workshops and seminars. Recent examples include presentations to the British Nutrition Foundation annual conference, Nutritionists in Industry and the Footprint Forum. CNN Guest Contributor – How to feed 9 billion people?